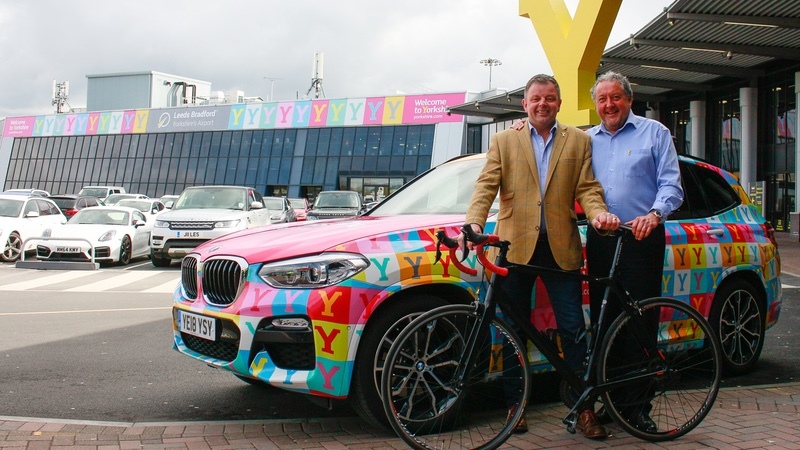 Leeds Bradford Airport has been unveiled as the Official Airport of the 2019 and 2020 Tours de Yorkshire. With millions of fans once again expected to line the route of this year’s race, Leeds Bradford Airport is seen to offer an ideal gateway to the county in North East England. The fourth and final stage of this year’s race – Halifax to Leeds on Sunday 5 May – will see riders pass close to the airport as they make their way into Leeds for a finish along The Headrow. Leeds Bradford Airport has recently begun work on the extension to the main airport terminal building to provide an improved arrival experience. This includes significantly larger immigration and baggage reclaim areas, improved departure gate facilities and additional retail, food and beverage outlets. Leeds Bradford Airport Chief Executive David Laws said “We are incredibly proud of our Yorkshire roots and are delighted to now be part of such an exciting legacy.